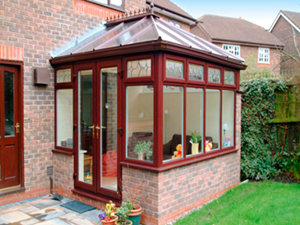 Building your dream conservatory or orangery can give you the additional living space you need over a short period of time with minimum upheaval of family life. 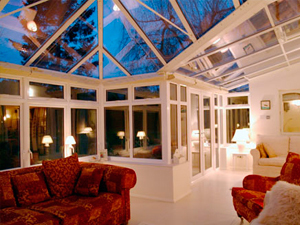 With ‘Ultraframe’ (our main roof supplier) you have a company acknowledged as international leaders in the design and manufacture of conservatory roofing systems. Self cleaning glass, solar controlled polycarbonate, fast locking glazing bars and a selection of cappings and crestings to cater for individual surroundings and taste are just the start. 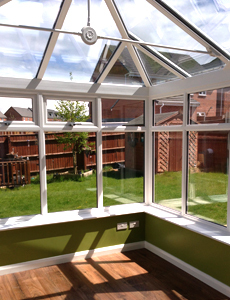 Choosing the style right for your home is crucial, and ‘Ultraframe’ have a selection of designs for you. Bespoke designs can be manufactured to cater for the more complex of projects, available in a selection of colours in both PVCu and Aluminium. New designs like ‘Loggia’ offer you an alternative, using super-insulated columns, providing seamless integration of window and door frames. Water Underfloor Heating systems supplied by ‘Polypipe’, integrated into the basework provide warmth on request, and with insulated sub floors, cavity wall insulation and thermally insulated glazing you can relax in the knowledge that the heat is kept where most needed. Matching brickwork with existing and internally decorating to your exact requirements can allow your new space blend in with ease.